 Ligula Hospitality Group AB is the parent company in a group of companies that develops concepts and brand in the hotel and restaurant industry. 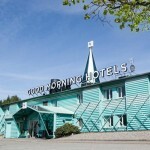 We run hotels under the brands ProfilHotels, Collection By Ligula, Motel L, Good Morning Hotels and Apartments By Ligula. 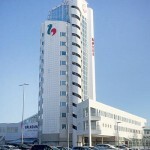 We are also the franchisee of two units within Park Inn by Radisson. 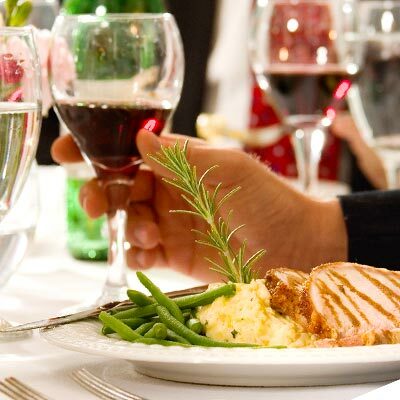 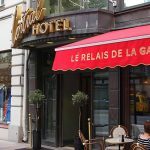 Connected to our hotels, we also run restaurants under brands such as Pipes of Scotland, La Gare, Plaza Grill, The Side Bar, Angelini, The Library Bar and Sofiehof. 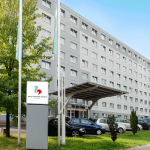 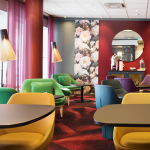 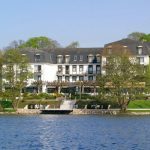 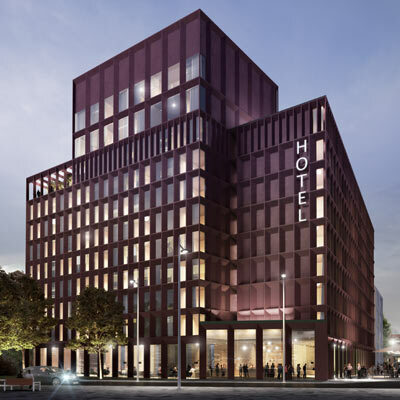 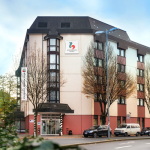 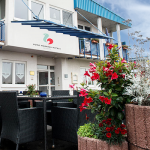 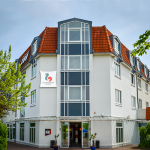 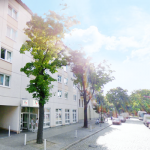 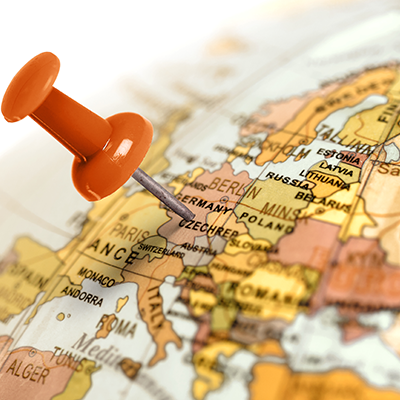 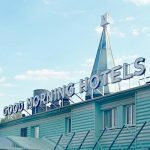 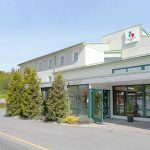 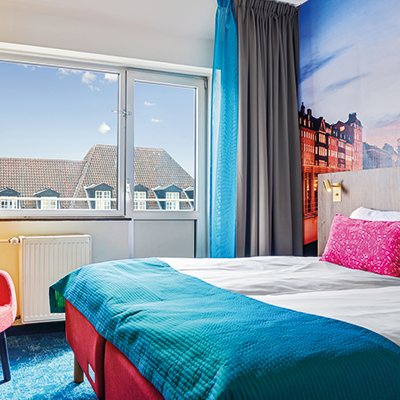 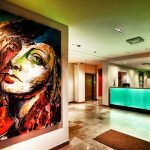 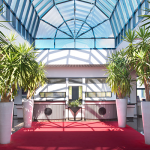 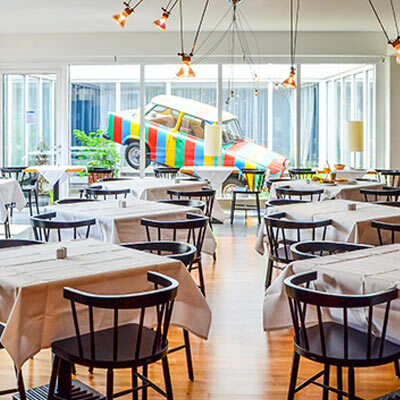 Fastighets AB Balder is acquiring a small German hotel portfolio while Ligula is acquiring operator companies from current operators.The hotels are located in the cities of Berlin, Leipzig, Erfurt, Gelsenkirchen and two smaller towns in northern Germany. 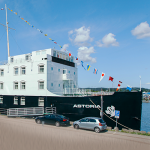 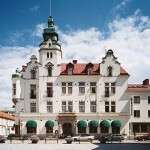 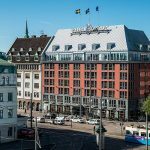 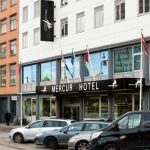 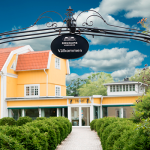 Ligula has signed an agreement for two new hotels to be built in the south of Sweden. 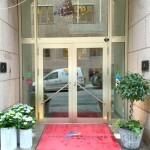 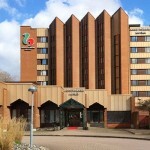 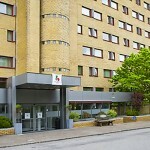 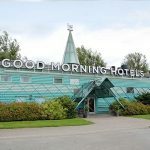 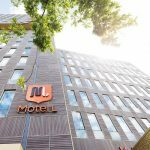 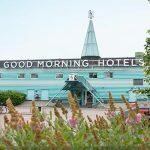 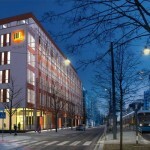 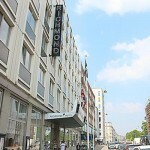 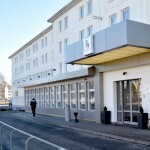 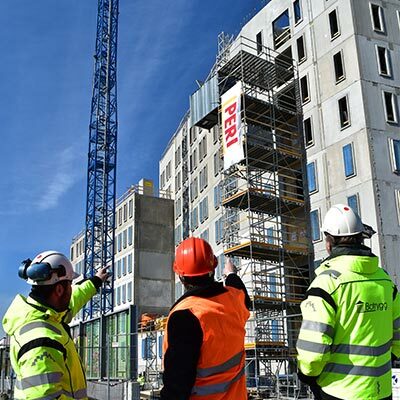 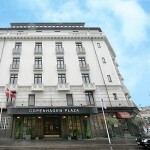 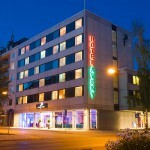 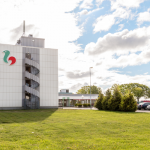 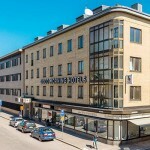 In Lund it will be under the brand Motel L, and in Halmstad under the brand ProfilHotels. 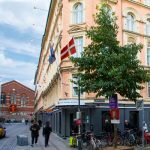 Ligula has entered a lease agreement with Balder (publ) in Copenhagen.